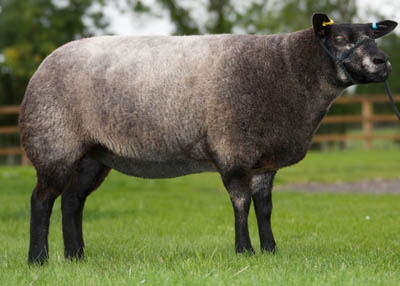 Historically, commercial sheep and a flock of Kerry Hill sheep have been run on the farm, but in 2010 it was decided to reduce the size of the commercial flock and disperse the Kerry Hills and establish a flock of pedigree Blue Texel sheep run under the same Williams prefix. 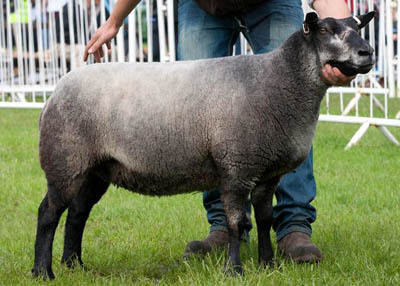 Having been taken with them at shows for their low maintenance, easy lambing and stylish characteristics, the first females were bought at Andy Bishop’s dispersal in 2010 as well as one privately from the Ivanhoe flock. They were later joined by six females from David Alexander’s Millside production sale in 2011. 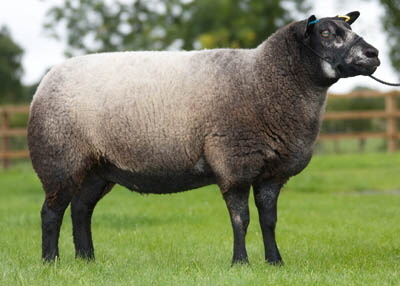 Past stock sires have included tups from Midnight and Dulas and now currently a Froggat and Beili tup is used in the flock. The flock is MV accredited and vaccinated for toxo and enzo and is heptova P+, as well as Schmallenburg vaccinated. 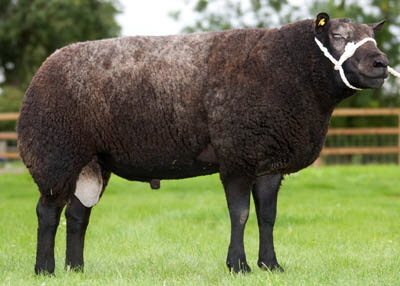 Enquiries are welcome regarding tup sales.